It took 15 months, a mountain of data, and a whole lot of teamwork from staff and families to achieve the milestone recognition, but CAM Academy has earned the distinction of being accredited by the Washington State Association of Educational Service Districts (AESD). Accreditation is a quality assurance process that requires a school to be evaluated by an external entity to determine if standards are met and improvements are being made for continuous growth. "We enjoyed working with our local Educational Service District and the Association of Educational Service Districts to achieve accreditation,” said CAM Academy Principal Ryan Cowl. 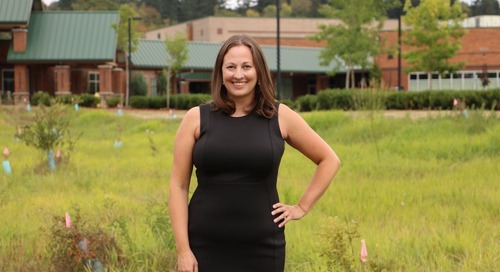 “We had four very knowledgeable educators come into the school and review everything from school culture and climate, academic rigor and curriculum to the opportunities students gained during their high school experience. 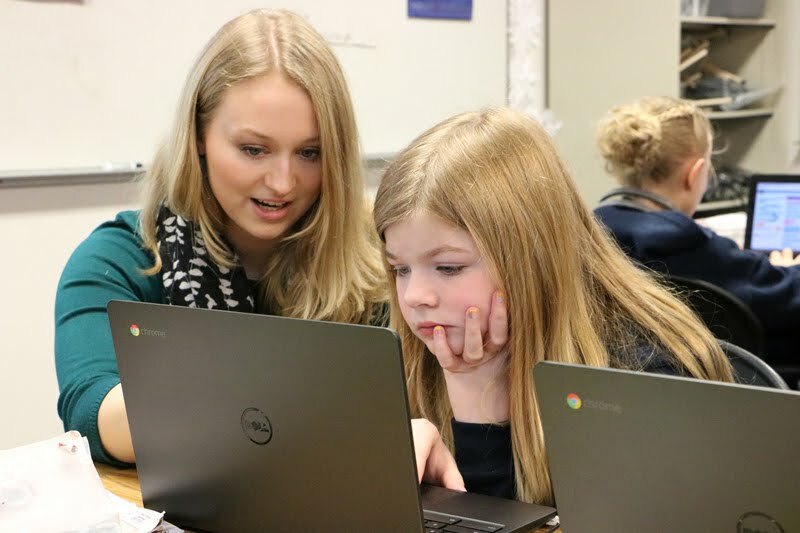 The ESD interviewed students, parents, administration and staff as a way to provide our school with positive feedback and recommendations for future improvements." The AESD accreditation program was established more than 40 years ago to ensure that Washington’s high schools were adequately preparing students for college. Over the years, the State Board of Education opened the accreditation process to all grade levels. 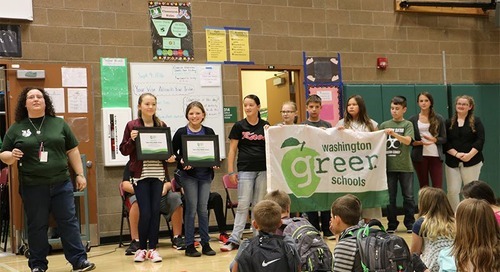 Washington state does not require schools to be accredited; however, about 400 of the nearly 3,000 public, private and charter schools in the state currently have the designation. 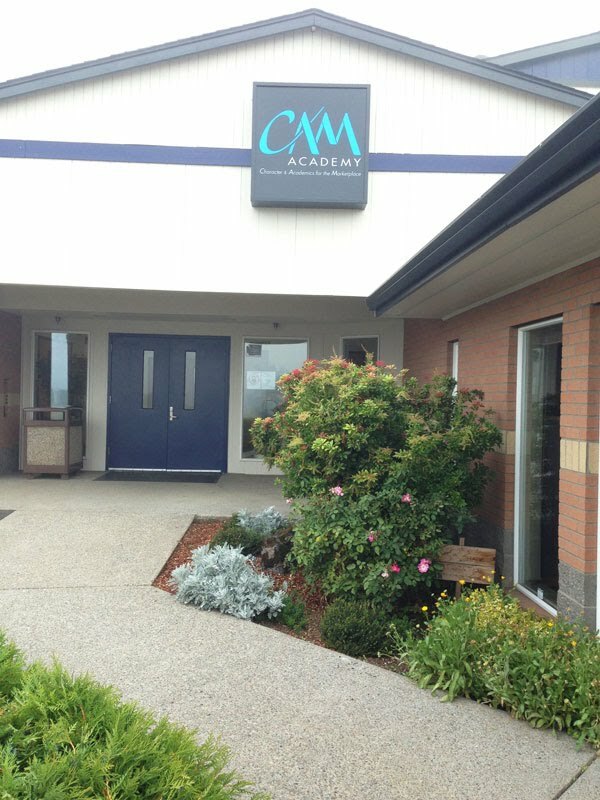 To earn the accreditation, CAM collected and analyzed student performance data such as school climate surveys and academic, attendance, and community engagement data; assessed its programs for areas of improvement; collaborated with staff, students and families to set goals; documented the school's direction, achievements and challenges; created an improvement plan; and participated in an external review. A strong staff belief that in order for students to be successful there must be a strong system of communication with families. The new 'branding' of CAM Academy is an example of this communication process with all stakeholders. All school stakeholders, including students, are engaged in creating a culture of excellence. Additionally, student interviews indicate that the administration and teachers are always willing to help and that students want to succeed and push each other to do better. Ryan Cowl, CAM’s new principal, accepts change as a normal and positive process and fosters a spirit of collaboration and reflective practice through feedback. Professional learning is seen as a collaborative activity. Staff have regular scheduled time to collaborate around common professional learning opportunities. CAM Academy met or exceeded every goal area for school year 2015-16. There is a focus on retention of students through increased opportunities (e.g., Advanced Placement classes). "I am very proud of the contributions of our staff, students and parents through the accreditation process,” Cowl said. “It is worthwhile, meaningful and exciting to learn things that reinforce the work we are doing and allow us to achieve positive growth academically, socially and emotionally. It is a privilege to work with such a great community and school district."